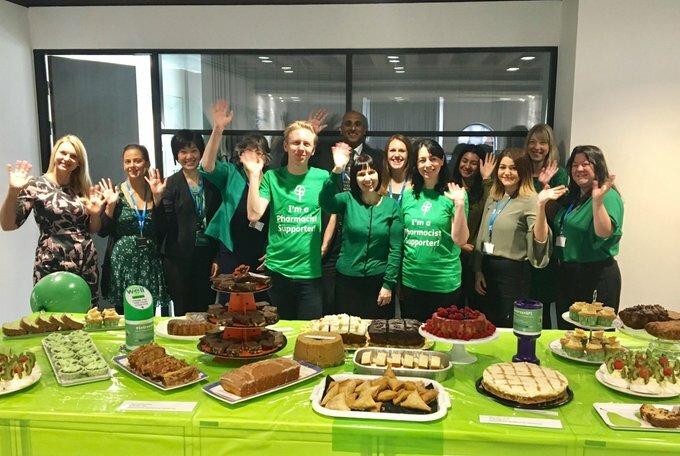 Organise a #GoGreen4PS fundraiser at work and get your friends and colleagues to get involved. Get together with friends and colleagues who are keen bakers. Create a sumptuous spread of GREEN treats, and invite anyone and everyone to come along. Get some great Green prizes or convince your company to donate some prizes. Reveal the winners and hand out the prizes. Download our BIG Green Quiz here. 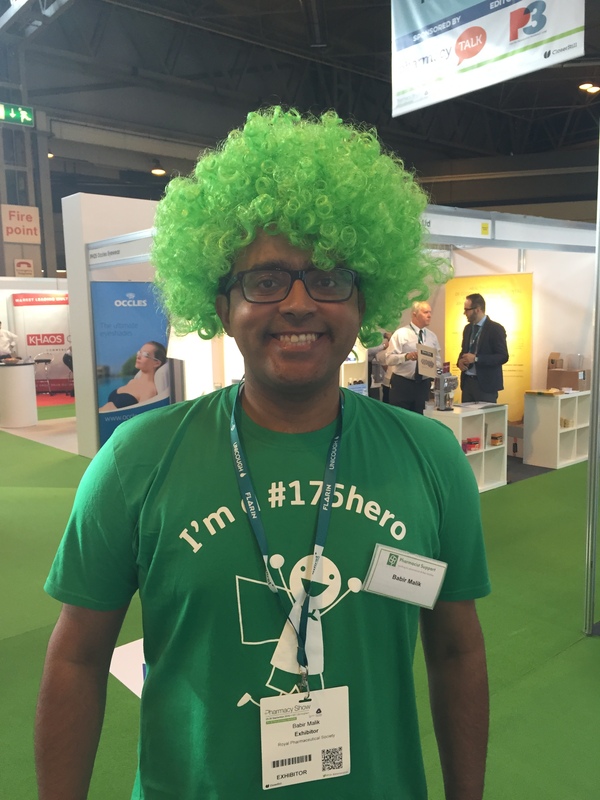 Our ready-made #GoGreen4PS props are perfect for your event! Share your pictures on Social Media! 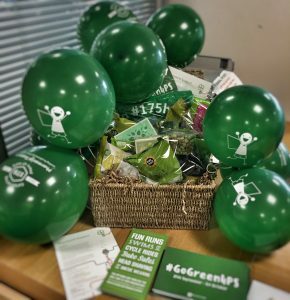 Don’t forget at your event to collect people’s names on our GoGreen4PS Donations Form so we can claim Gift Aid on their donation. Set a fundraising target and aim to beat it! Here’s how the money you raise helps. Thank you! £100 –Helps provide an individual with specialist debt, benefits and employment advice.